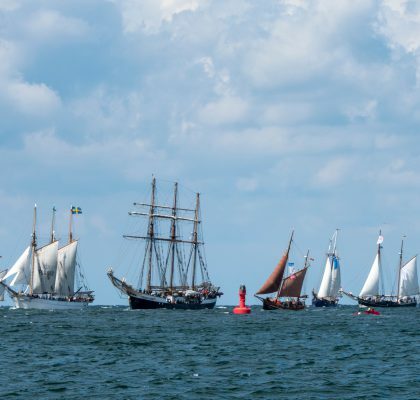 In 2018, celebrating the 100th anniversary of Lithuania’s State (and also of the other Baltic States), the Public Organization “Klaipėda Šventės” organizes the Centennial Odyssey in the Baltic Sea. 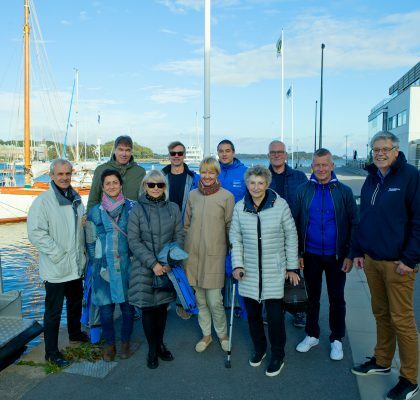 The main Odysseus ship of Lithuania is the historic yacht “Lietuva”, which will be joined by vessels of the Baltic Sail Association that nurtures the maritime heritage and sailing traditions. 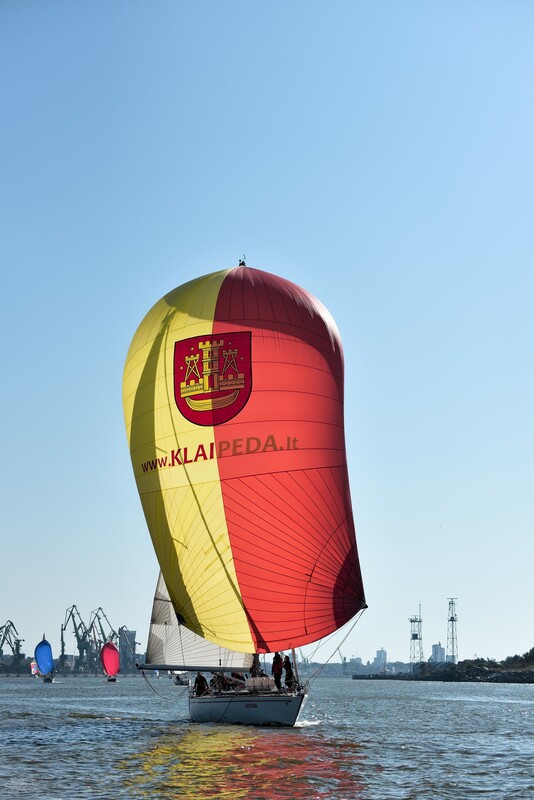 Odyssey will start on the 5-8th of July from Gdansk (PL), it will visit Tallinn (EE) on the 13-15th of July and Klaipeda (LT) on the 27-29th of July, and finish at the port of Riga (LV) on the 17/19th of August. All ships of the Odyssey will be decorated with special flags. In the harbors the ships are asked to present exhibitions about the 100th anniversary of their States, and crew me mbers to meet with local Lithuanian, Estonian, Latvian, and Polish communities. 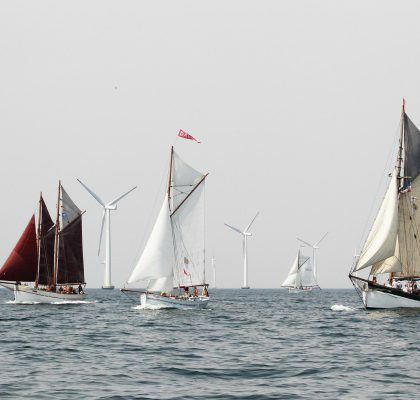 Ships and yachts will be opened for visits of local residents and guests, presenting their history and nowadays. 6 July, 7 p.m. Opening of outdoor exhibition „Independence Day. Commemoration of the 16th of February in Klaipeda“. On the shore next to the yacht. Exhibition is prepared by the History Museum of Lithuania Minor and the Institute of History and Archaeology of the Baltic Region of Klaipėda University. Visitors will be able to get acquainted with the history of the celebration of the main event of the Lithuanian State in the port city during the last 100 years. Exhibition is compiled of photographic and documentary materials from the museum, the daily „Vakarų ekspresas“, the Central State Archive of Lithuania, the archives of Lithuanian Special Forces and the Naval Forces, Klaipėda County Public I. Simonaitytė Library’s and KU Dr. K. Pemkus Library’s Archives. 6 July, 7 p.m. Meeting with local lithuanians community, officials and Polish people country/ next to the yacht. Meetings will be enriched with the presentation of the exhibition and lecture-discussion „1918 in the Baltics and Middle East European Region“ by the historians of the Institute of History and Archaeology of the Baltic Region of Klaipėda University. Specially published books „Independence Day. Commemoration of the 16th of February in Klaipeda“ will be presented to the representatives of the port cities and the communities.